This morning, a HeatGear Armour Exo Compression top arrived at Sport-locker.net! 4-way 130g stretch fabrication allows greater mobility in any direction, and maintains shape. 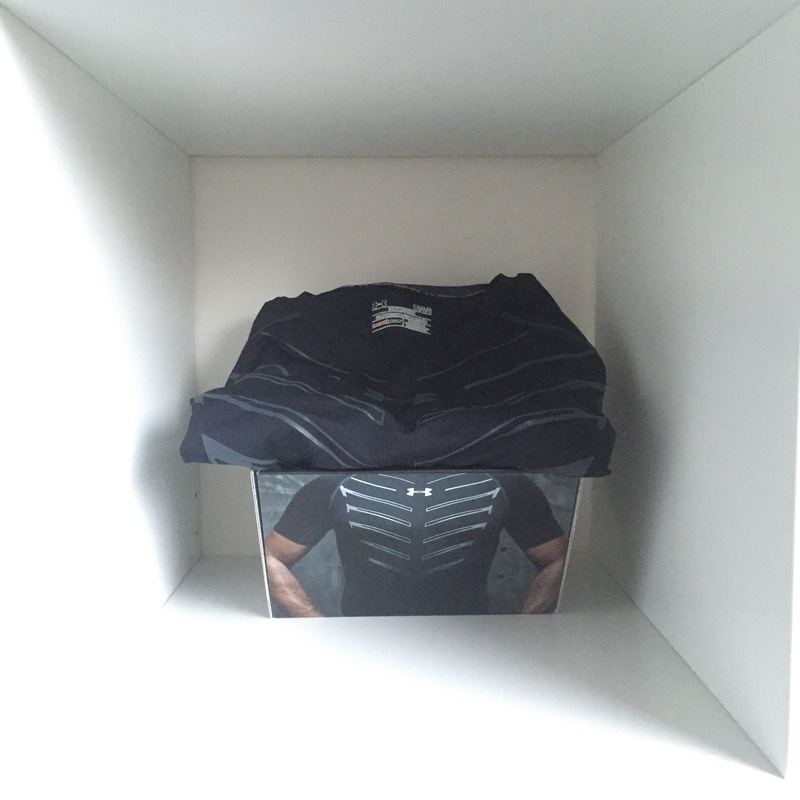 What do you think of the Under Armour HeatGear Armour Exo Compression short sleeve top? Let us know in the comments section below or on our Twitter and Instagram pages.